We keep discussing with consumers and offer satisfactory Epoxy Coating service. This service is much reliable and obtainable from us for industrial place. 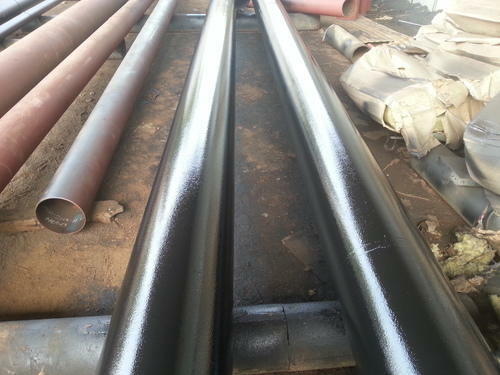 Experts finish their work by using best coating material and following appropriate method. PS Coating Solutions is a Mumbai based company, that has been in continuous service since 2011. With technically competent and very experienced personnel for all manners of sandblasting, painting and application of coatings. We wear our quality with pride! We treat all employees equally and fairly and apply that same fairness standard to our customers, big and small. We work diligently to create an environment where ordinary people can do extraordinary things.